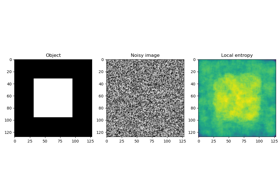 scikit-image (a.k.a. 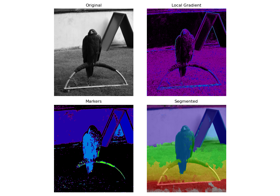 skimage) is a collection of algorithms for image processing and computer vision. Test images and example data. Drawing primitives (lines, text, etc.) that operate on NumPy arrays. 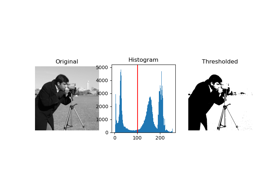 Image intensity adjustment, e.g., histogram equalization, etc. 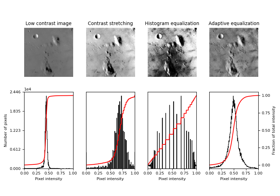 Feature detection and extraction, e.g., texture analysis corners, etc. 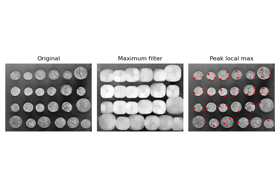 Sharpening, edge finding, rank filters, thresholding, etc. Graph-theoretic operations, e.g., shortest paths. Reading, saving, and displaying images and video. 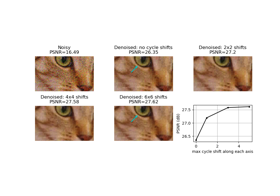 Measurement of image properties, e.g., similarity and contours. 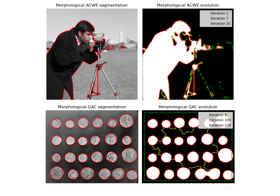 Morphological operations, e.g., opening or skeletonization. Simplified interface for teaching purposes. 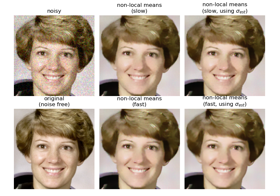 Restoration algorithms, e.g., deconvolution algorithms, denoising, etc. 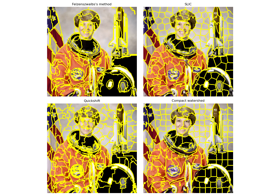 Partitioning an image into multiple regions. Geometric and other transforms, e.g., rotation or the Radon transform. A simple graphical user interface for visualizing results and exploring parameters. Convert an image to floating point format, with values in [0, 1]. 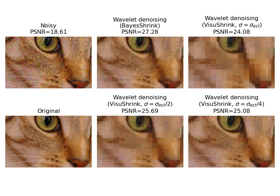 Is similar to img_as_float64 , but will not convert lower-precision floating point arrays to float64 . Convert an image to single-precision (32-bit) floating point format, with values in [0, 1]. Convert an image to double-precision (64-bit) floating point format, with values in [0, 1]. Convert an image to unsigned integer format, with values in [0, 65535]. Convert an image to signed integer format, with values in [-32768, 32767]. 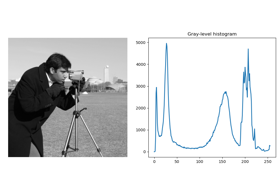 Convert an image to unsigned byte format, with values in [0, 255]. Convert an image to boolean format, with values either True or False. 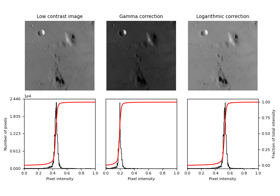 Return intensity limits, i.e. 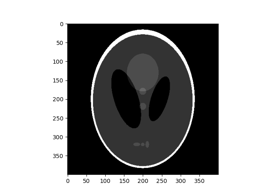 (min, max) tuple, of the image’s dtype. 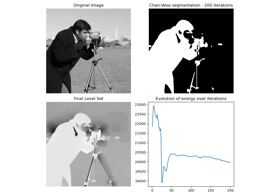 skimage.dtype_limits(image[, clip_negative]) Return intensity limits, i.e. 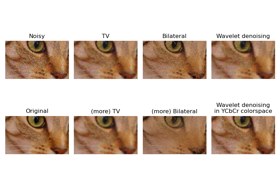 skimage.img_as_bool(image[, force_copy]) Convert an image to boolean format. skimage.img_as_float(image[, force_copy]) Convert an image to floating point format. 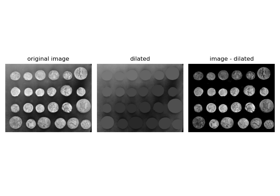 skimage.img_as_float32(image[, force_copy]) Convert an image to single-precision (32-bit) floating point format. skimage.img_as_float64(image[, force_copy]) Convert an image to double-precision (64-bit) floating point format. 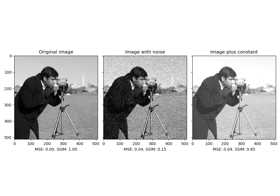 skimage.img_as_int(image[, force_copy]) Convert an image to 16-bit signed integer format. 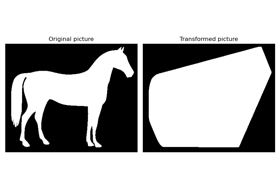 skimage.img_as_ubyte(image[, force_copy]) Convert an image to 8-bit unsigned integer format. 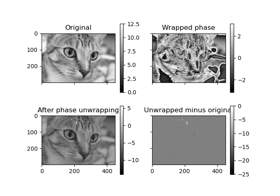 skimage.img_as_uint(image[, force_copy]) Convert an image to 16-bit unsigned integer format. 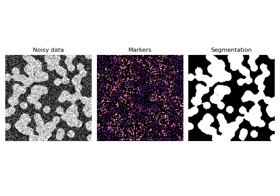 skimage.lookfor(what) Do a keyword search on scikit-image docstrings. skimage.io Utilities to read and write images in various formats. If True, clip the negative range (i.e. 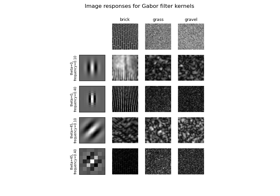 return 0 for min intensity) even if the image dtype allows negative values. Lower and upper intensity limits. Convert an image to boolean format. Force a copy of the data, irrespective of its current dtype. The upper half of the input dtype’s positive range is True, and the lower half is False. 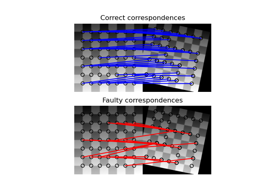 All negative values (if present) are False. Convert an image to floating point format. This function is similar to img_as_float64 , but will not convert lower-precision floating point arrays to float64 . 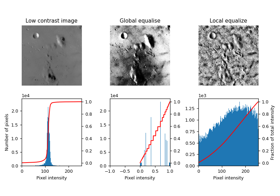 The range of a floating point image is [0.0, 1.0] or [-1.0, 1.0] when converting from unsigned or signed datatypes, respectively. 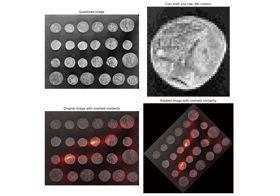 If the input image has a float type, intensity values are not modified and can be outside the ranges [0.0, 1.0] or [-1.0, 1.0]. Convert an image to single-precision (32-bit) floating point format. Convert an image to double-precision (64-bit) floating point format. Convert an image to 16-bit signed integer format. The values are scaled between -32768 and 32767. 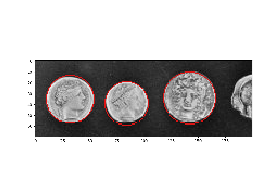 If the input data-type is positive-only (e.g., uint8), then the output image will still only have positive values. Convert an image to 8-bit unsigned integer format. Negative input values will be clipped. Positive values are scaled between 0 and 255. Convert an image to 16-bit unsigned integer format. Negative input values will be clipped. Positive values are scaled between 0 and 65535. 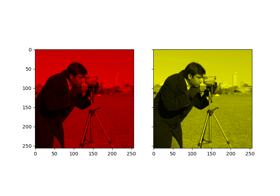 Do a keyword search on scikit-image docstrings. Find `n_points` regularly spaced along `ar_shape`.